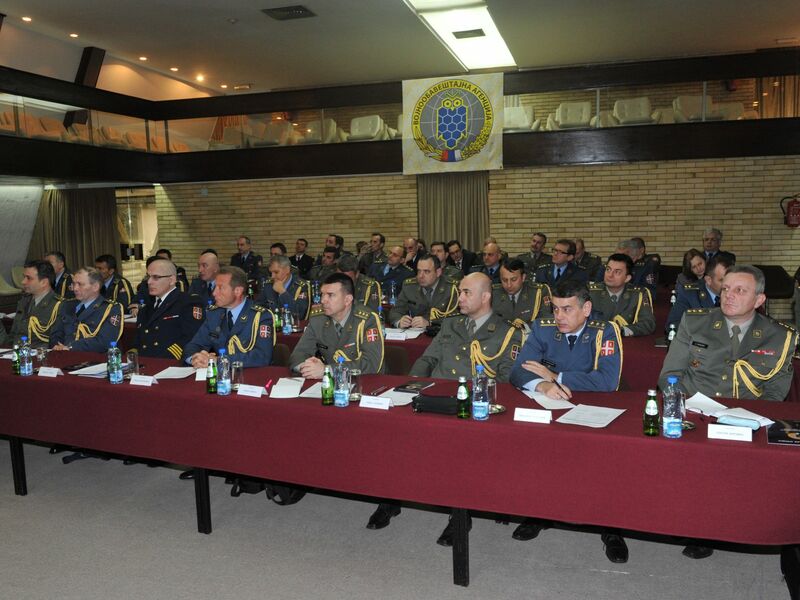 Belgrade – 6th Annual Conference of Defence Attachés of the Republic of Serbia is being held in the House of Guards in Topcider in Belgrade from March 25-29, 2013, in an effort to analyse the work of military and diplomatic representatives and define priorities for the upcoming period. 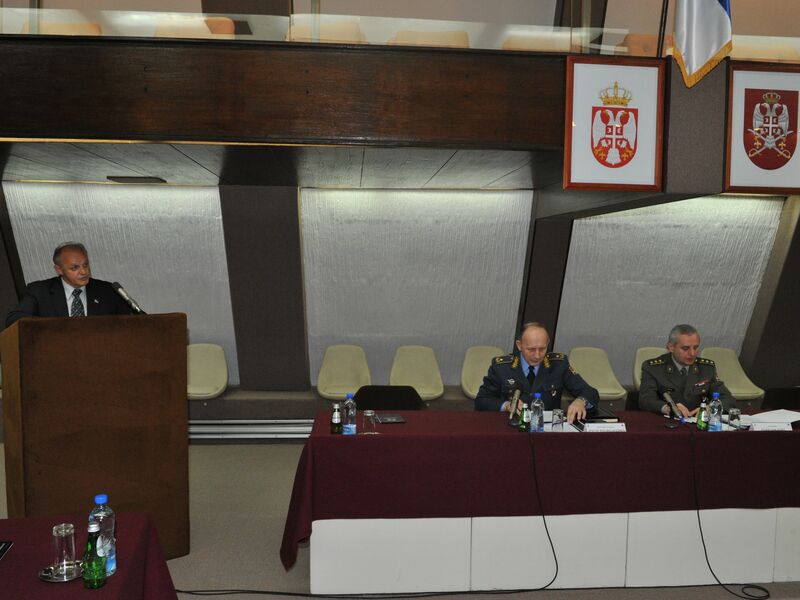 Following the introductory speech of the Director of the MIA Brigadier General Dragan Vladisavljevic, presentations were also given by Adviser of the President of the Republic of Serbia Marko Jaksic, State Secretary in the Ministry of Defence Aleksandar Nikolic, Chief of General Staff of the Serbian Armed Forces General Ljubisa Dikovic, State Secretary in the Ministry of Foreign Affairs Vera Mavric and assistants of Minister of Defence for defence policy and material resources Miroslav Jovanovic and Jasminka Todorov. 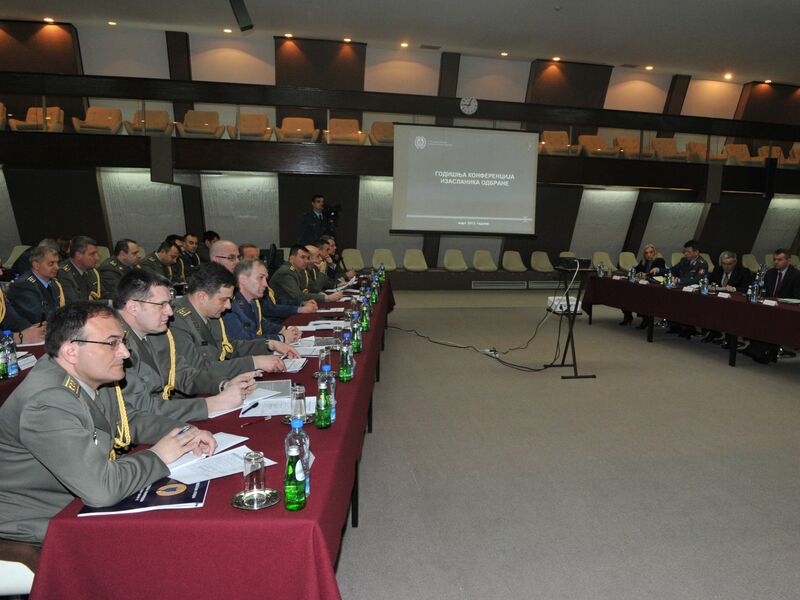 They informed military and diplomatic representatives about the activities within their responsibilities, presented plans for the upcoming period, as well as expectations from attachés in the realisation of the activities in the international arena. 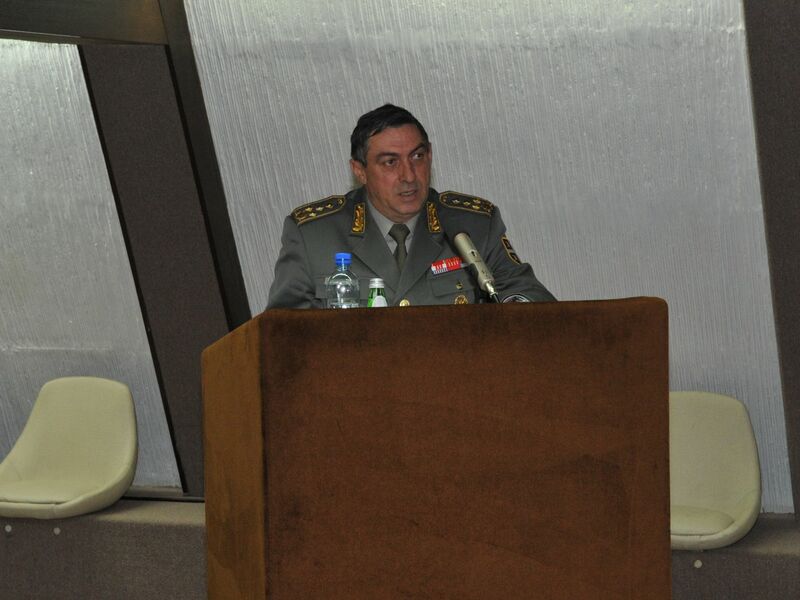 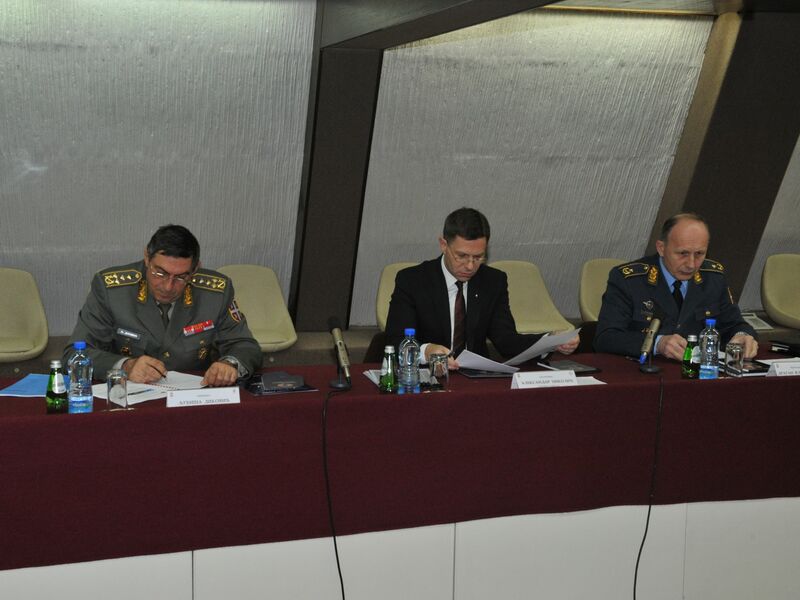 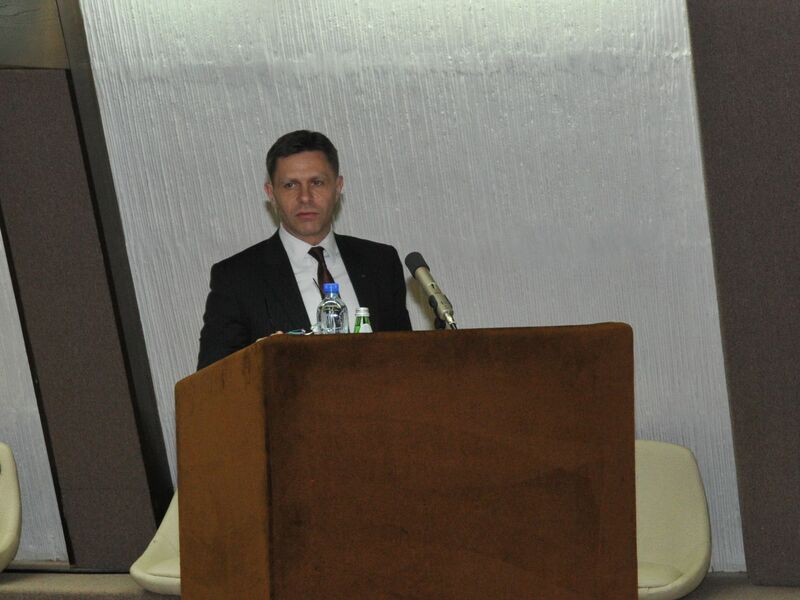 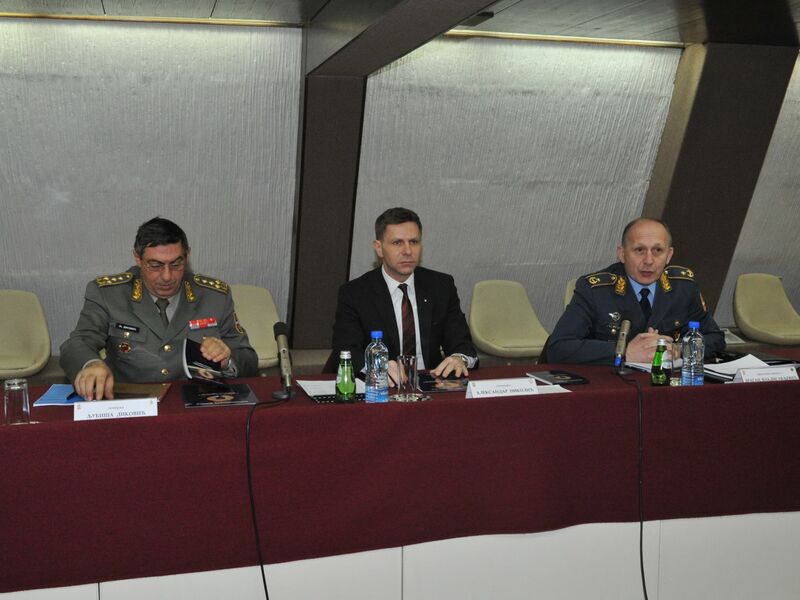 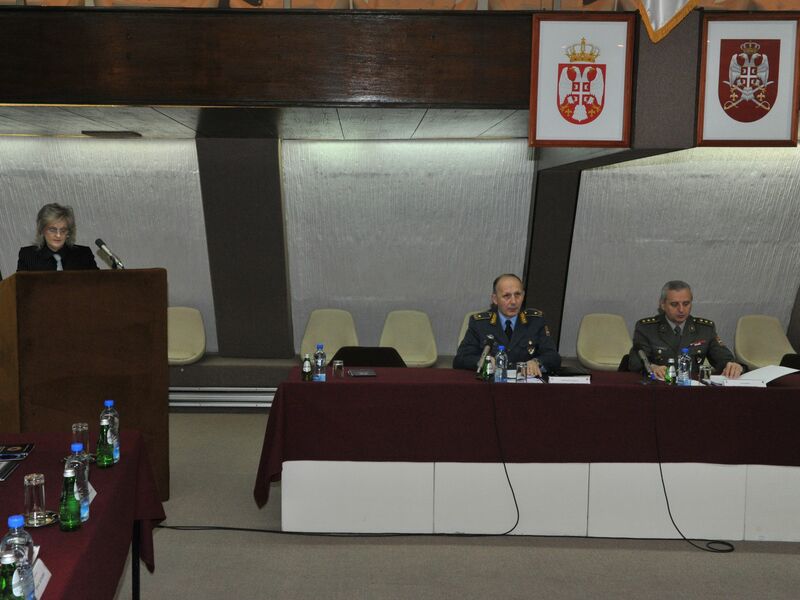 General Vladisavljevic said that the aim of the Conference was analysing the results of the work of defence attaché offices, as well as giving directions for the further improvement of the quality of their work. 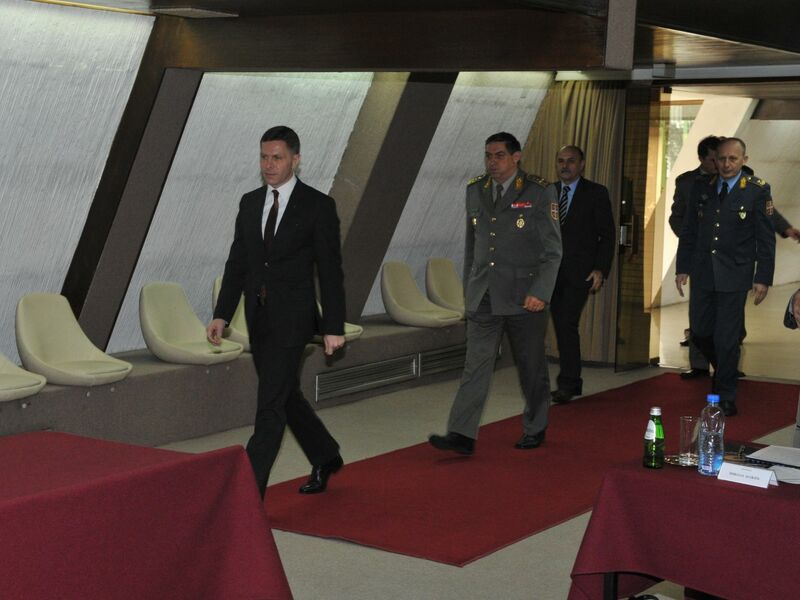 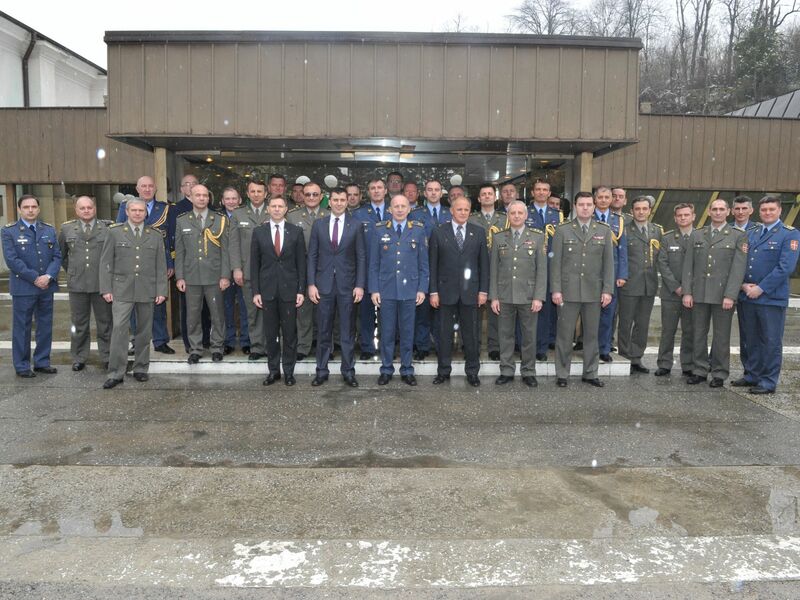 State Secretary Nikolic assessed that defence attaché offices gave significant contribution in the building of the image of the Ministry and Serbian Armed Forces on the international and local levels. 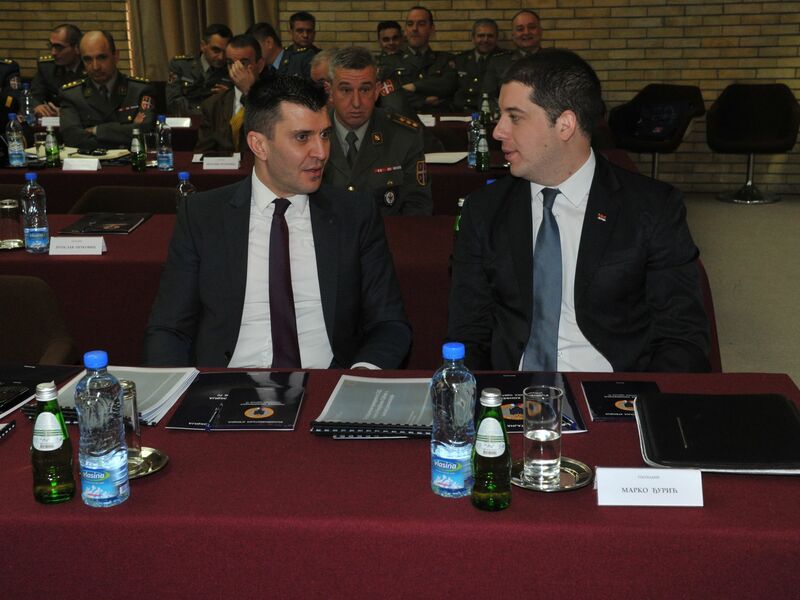 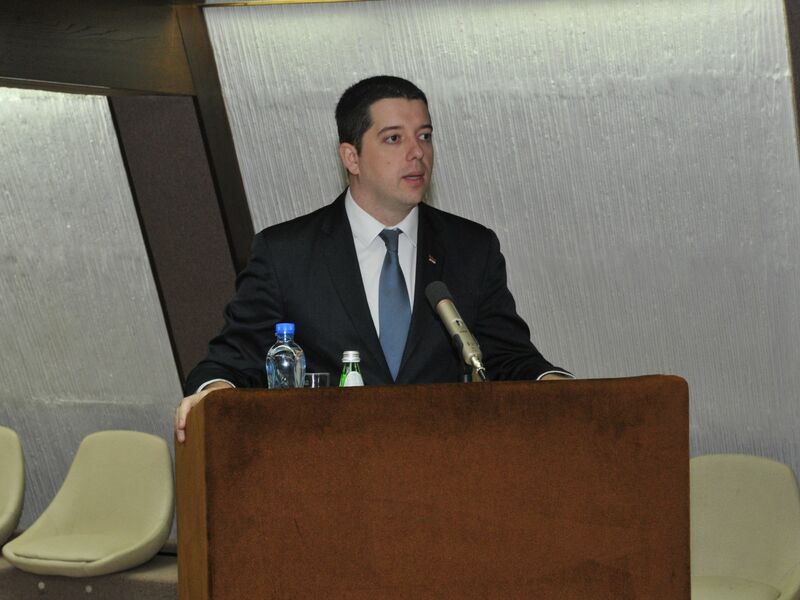 He emphasised that the engagement of defence attachés in promoting reforms in the defence system, bilateral military cooperation and especially military-economic cooperation had a significant place in representing interests of Serbia in the international arena. 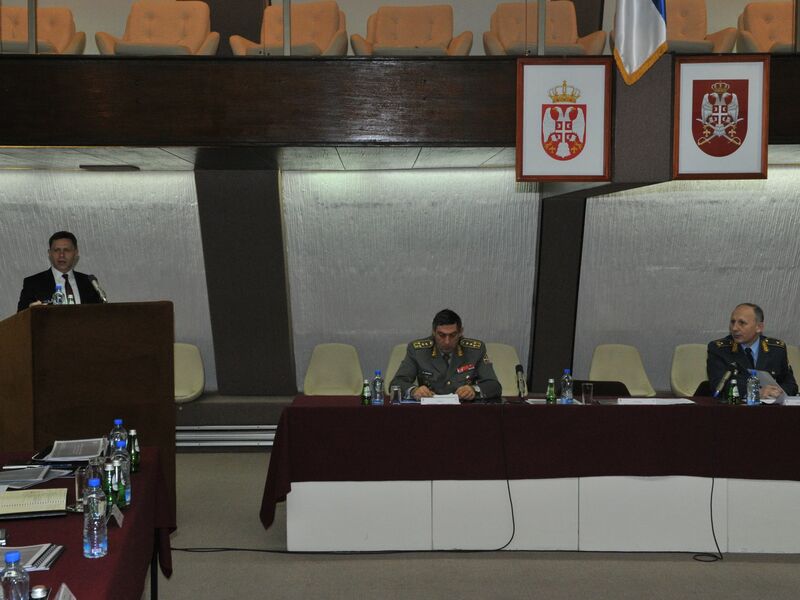 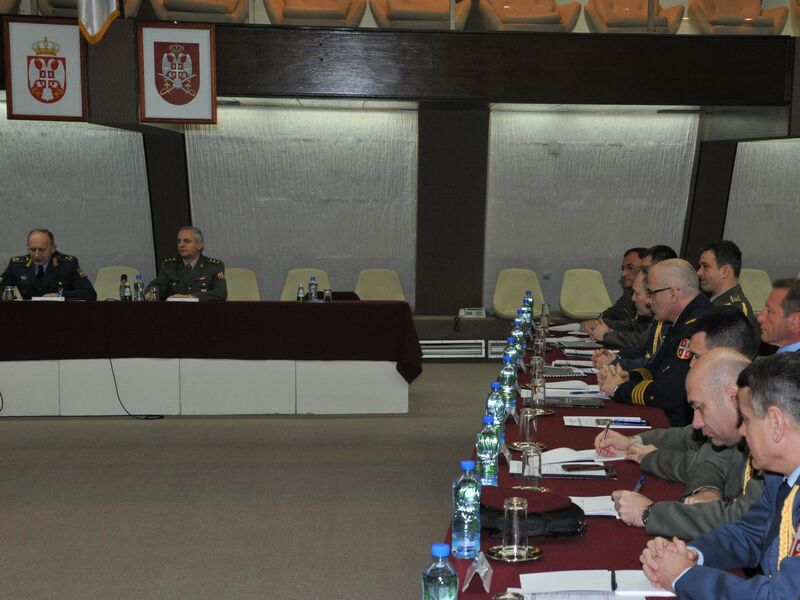 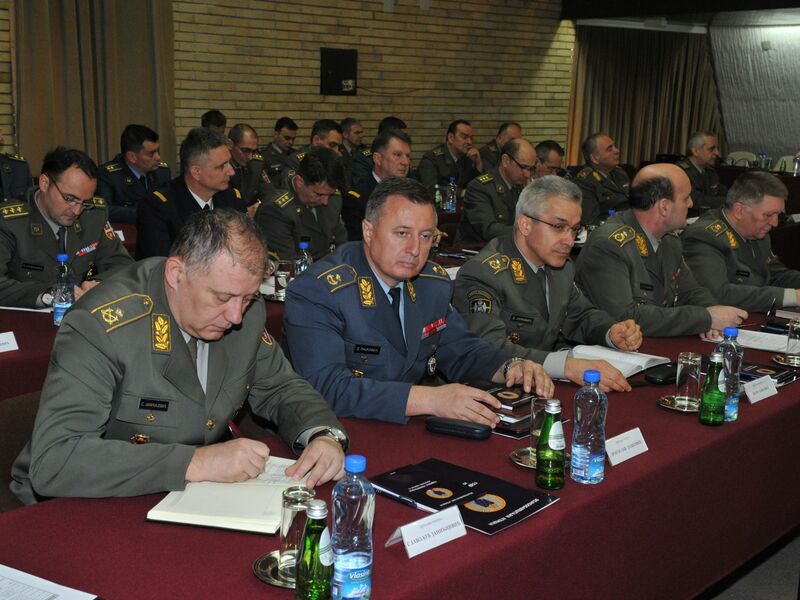 Chief of General Staff informed the defence attachés about the most significant activities of the Serbian Armed Forces and pointed out that with their activities they could contribute to the Serbian Armed Forces and Serbia and that they were the first line of defence.